Still looking for a dinner spot for Valentine&apos;s Day? Here are three Irvine restaurants you can look into booking a dinner reservation for you and your significant other. What&apos;s great is they all provide pre-fixe menus...enjoy! Enjoy a romantic dinner with your Valentine. 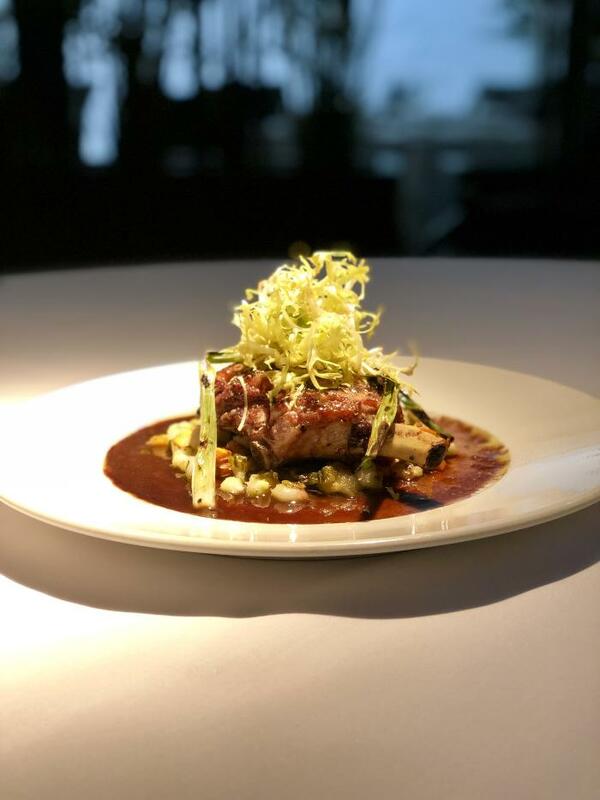 Chef Paolo Buffa has curated a delectable menu featuring pistachio crusted diver scallops, pan seared black cod, dijon crusted rack of lamb, and a special dessert for two. 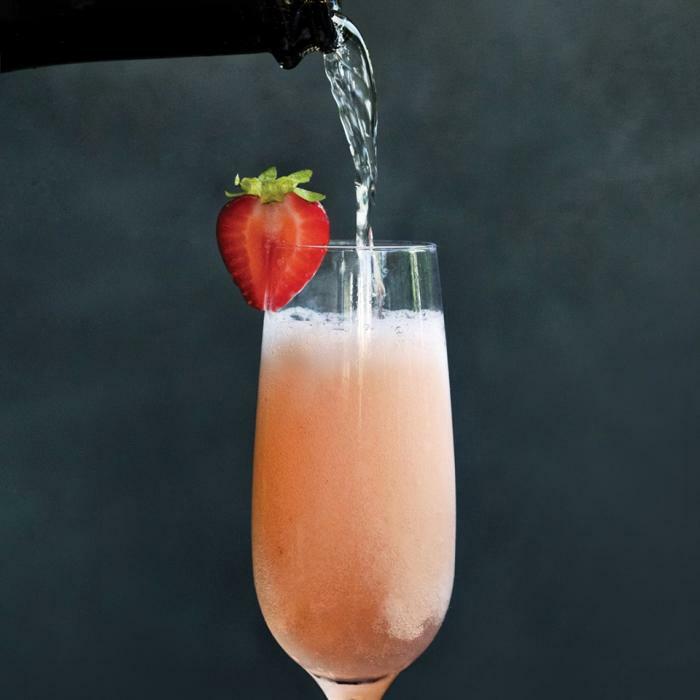 Toast your Valentine with excellent champagne choices. Make a reservation here. 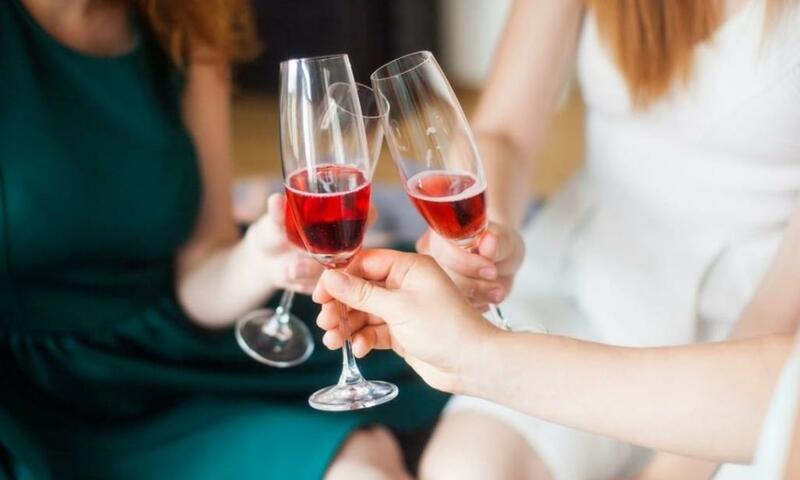 If you&apos;re not celebrating Valentine&apos;s day but looking to go big with a celebration with friends, check out these packages for the Marriott Irvine Spectrum&apos;s Hive & Honey Rooftop Bar, book any of the below packages here. 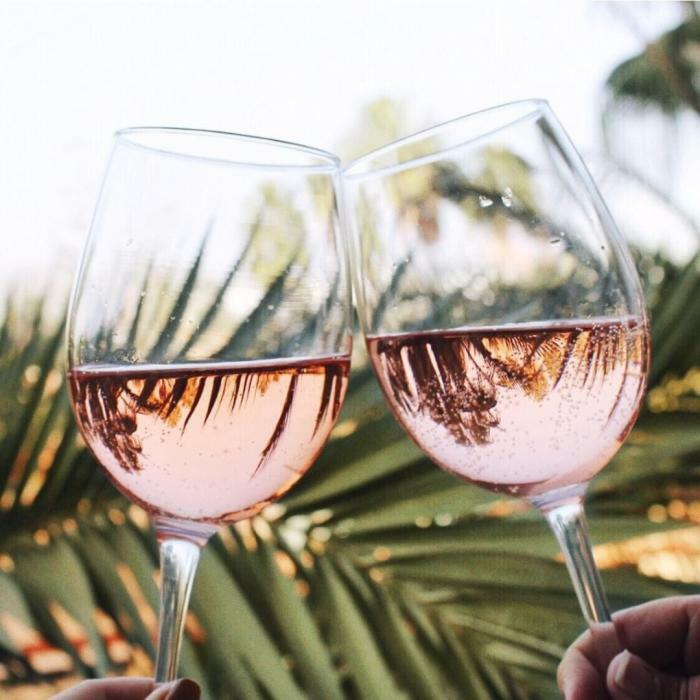 Nothing beats good drinks, ambiance and view in Orange County!